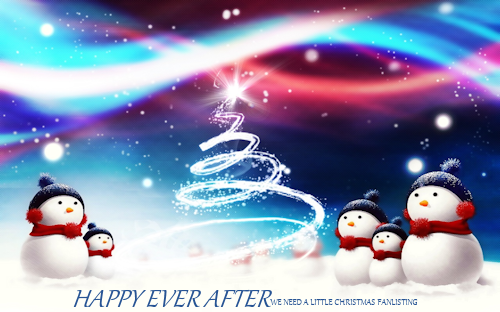 Welcome to Happy ever after, the one and only tfl-approved fanlisting for the song We Need a Little Christmas from the musical Mame. If you're a fan of this song, please feel free to grab a code and join the listing! This fanlisting was originally owned by Antoinette who has now handed to down to me. This site is not affiliated with Jerome Lawrence, Robert E. Lee and Jerry Herman or any other related parties.